I have written a lot about how using the Debt Snowball Method has helped me pay off over $100,000 of debt in under two years. In tandem with the Snowball approach, I have effectively used a debt snowball calculator. I highly recommend you use this! There are many different types of calculators you can use (and I will mention some here), but the most important thing is that you list all of your debts so you can constantly see them and stay focused on paying them down. A debt reduction calculator, which allows you to list your debts and all the details about each one. A payment schedule telling you when to pay each bill. The spreadsheet does all the math for you. 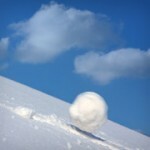 It also allows you to choose from a variety of snowball methods. 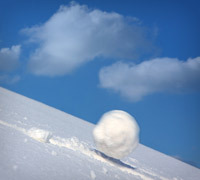 You can use the snowball method that I prefer modified by Dave Ramsey his leading book “The Total Money Makeover” where you list debts from smallest to largest. Or you can use the “high interest first” method (mathematically better, but not sensitive to human behavior in my opinion). Or you can go for no snowball at all, or even enter your own order. 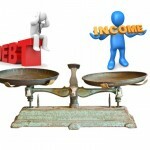 You can also use online debt snowball calculators like the one at Interest Grows. 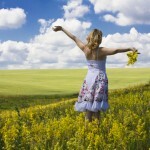 Get your debts down where you can see them and put them in an order that works for you. Tweak your monthly payments to stay on track with your goals and you will pay debt off a lot faster. It is amazing how much easier it is when the debt snowball calculator does the numbers for you, Good luck!